On this episode of Talk2theAnimalsRadio, intuition expert Rob Ragozzine talks about building your intuition by following your heart and passion. Rob has generously offered a complimentary mini reading for one lucky person, click here to find out how you can be the winner. Cat expert Darlene Arden shares the ins and outs about cats and kitty litter, why using the correct cat litter is so important. 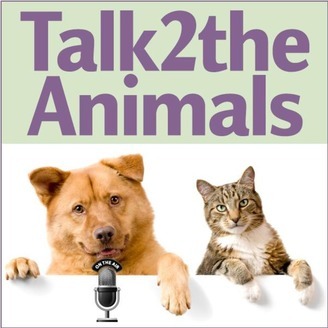 As always, you'll hear from our animal guest and there are tips and ideas galore about how U2CanTalk2TheAnimals! This show is brought to you in part by Talk2theAnimalsRadio sponsors Animal History Museum, Cedar Breeze Consultants, Simply Numbers - Not Just Another Bean Counter, Flowering Hills Flower Essences and Ame Jo Hughes, Intuitive Artist. Be sure to visit their sites! 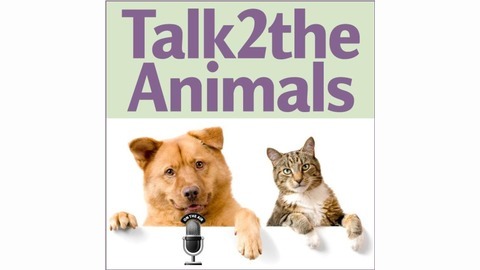 Be sure to visit the NEW Talk2theAnimalsBlog which, by the way, is now available on Kindle. Subscribe now! Join our Talk2theAnimals community on Facebook.